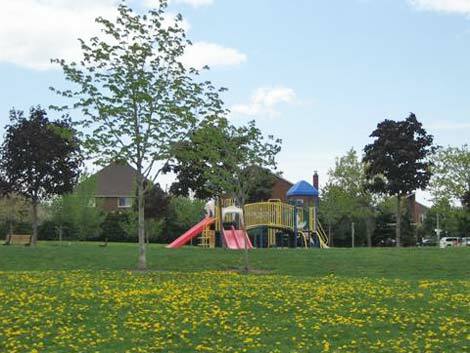 Wilclay Park in the town of Markham was built as part of a subdivision development for a local school and the neighbourhood. 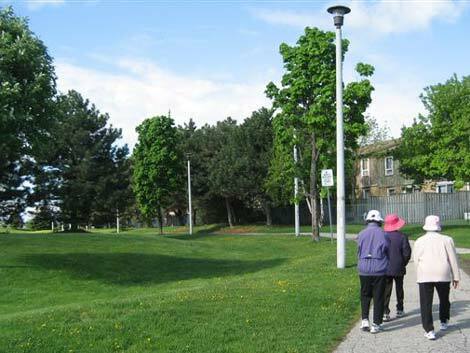 I worked very closely with the project engineers to provide a complete landscape design service with full responsibility for seeing the project through from planning to construction and completion of the maintenance. 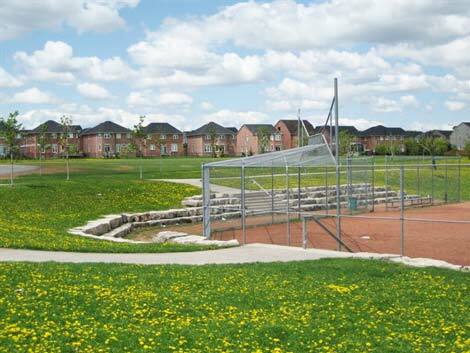 The design incorporated a soccer field, baseball diamond and playground structures for toddlers and young children. 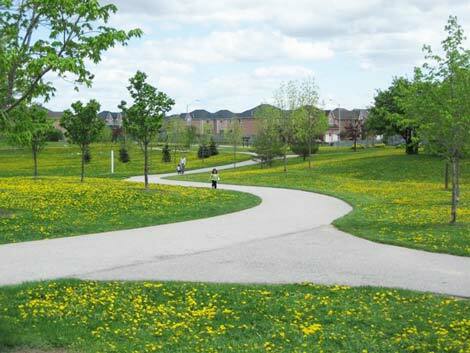 The landscape design for the park also incorporated wide meandering paths plus trees and entrance planting. Lead consultant: URS Canada Inc. 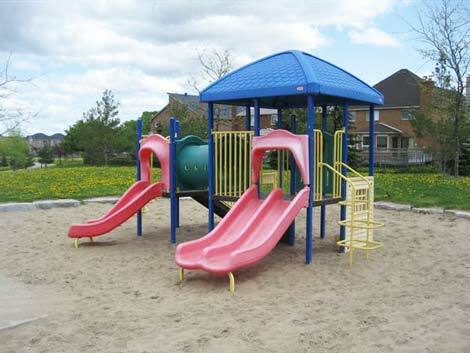 Contractor: Aldershot Landscape Contractors Ltd.